We have eight bells. 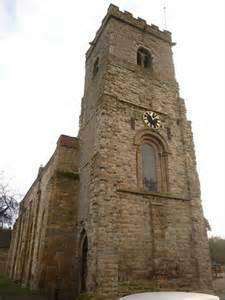 Six of these have been in the tower since 1729 and two lighter bells were added in 1931. The heaviest bell is 16¼ hundredweights and the lightest 5¼ hundredweights. 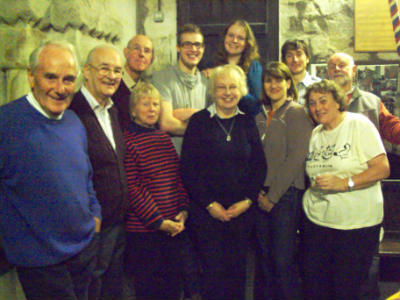 We have a band of 8-10 people who are very loyal and committed to keeping the bells ringing in Much Wenlock as a witness to Christian worship. We ring every Sunday before the morning service but also for weddings, for special occasions and for ringers' pleasure and practice. 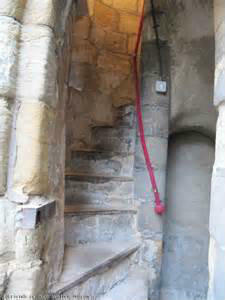 At Much Wenlock you are made very welcome whatever your standard, be it beginner or advanced. It is a hobby which involves being part of a team providing a service to the church, continually learning something new and of course social time outside the tower. Once you have learned the basic technique you will always be made welcome when you visit other towers of which there are more than 5,000 church towers and a small number of secular towers with bells suitable for change ringing in Great Britain. There are also rings of bells hung for the unique art of English change ringing in Australia, New Zealand, Canada, Southern Africa and USA. How long does it take to learn? This is a bit like asking how long is a piece of string - it can take a few weeks or a few months. You can be tall, short, old, young, male, female, musical or non-musical. The basic skill lies in being able to control a bell that rotates full circle using a rope attached to its wheel. People progress at their own pace and there is no pressure. The country is split into areas which have Associations or Guilds of bellringers. There are regular meetings where you can join others to practise the art at any level and enjoy fellowship and socialising wherever you may be. At Much Wenlock we belong to the Hereford Diocesan Guild of Church Bellringers and we often host the local district meetings - sometimes just for ringing and sometimes these also include a short service and the ever popular ringers' tea.